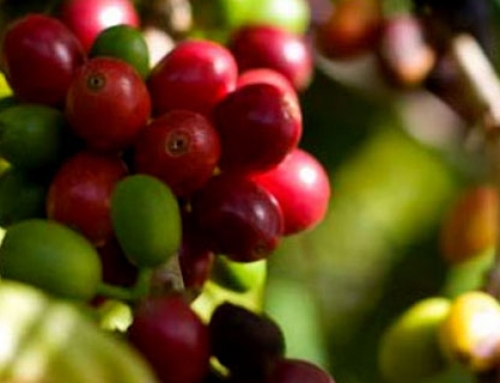 In previous articles, we’ve looked at coffee blends and single origin coffees separately. 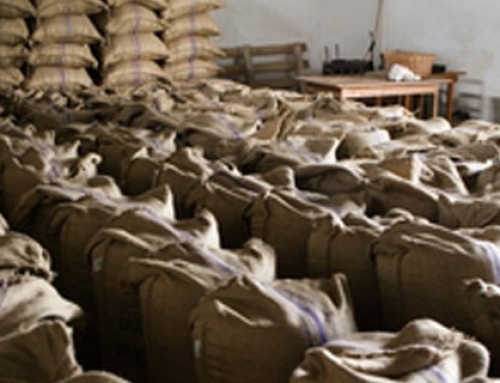 Now let’s take a look at why coffee roasters favour blends, at what stage of the process they do it and finally whether drinking single origins or blends is better.Why Do Coffee Roasters Favour Blends? 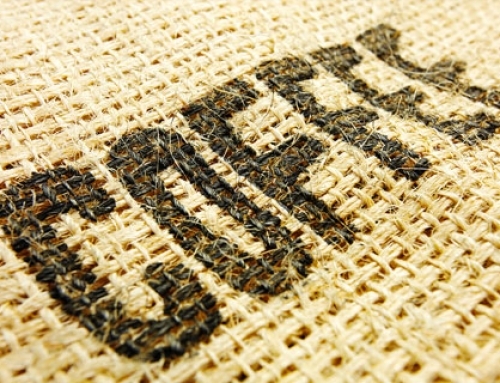 When is Coffee Blended – Before or after Roasting? 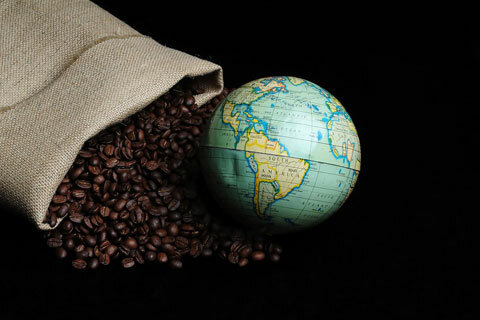 Single Origins v Blends – Which type of coffee is better? Families in Europe who are facing various health problem, such families can purchase medicines online without order. In these latter days more than half of men aged 40 to 70 reported some degree of erectile difficulties. Below are four steps about cialis dosage. Let’s find answers to definite questions about ED. While ED is more common among older men, that doesn’t make it ‘normal’. When you order medicaments like Cialis you have to ask your physician about cialis dose. Other question we have to is cialis dosage for ed. A long list of prescription medicaments can lead to erectile dysfunction, including definite blood pressure drugs, pain remedies, and several antidepressants. Any remedy may cause some side effects. Sometimes side effects can be really dangerous. I have just finished tasting a cup of coffee by a very reputable and well presented coffee that ogccupies shelves in major Australian supermarket chains. 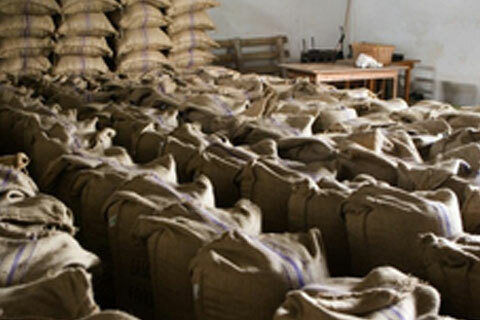 It is supposed to be a great blend and the price of 60 aud / kg is suppossed to reflect this. I cannot express my great dissapointment well enough. No wonder many Australians are not great coffee consumers if this is the sort of “quality blend” on offer. Other than for the great wrapping the coffee itself is a joke. I gave some to my wife and she concurs. I have tasted far more superior unblended coffee brewed using basic traditional roasting and brewing techniques in the Mt Kenyan highlands where I come from and grew up farming coffee. I will continue sampling more different “blends” but so far nothing compares to good single source coffee. 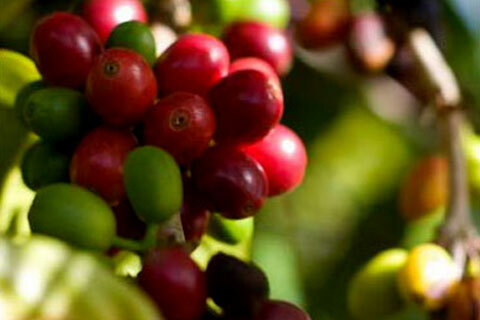 I am a fourth generation son of a coffee farmer. My mother farms coffee and my mother’s father and father before him farmed coffee. All my uncles are coffee farmers. All my relatives farm coffee. 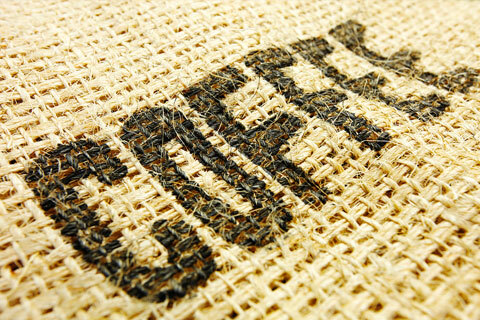 Hi James, We recommend people buy from a roaster to guarantee fresh coffee. We just think you do not know what you are getting from a supermarket. Generally you do not know what the beans are, when it was roasted or how long it has been on the shelf. Matt was born in Kenya and actually we both are drinking Kenyan AA at home this week. We did have some Kenyan AA Masai late last year. Please visit us when you are next in Sydney. We would love you meet you. The Barista Brothers.